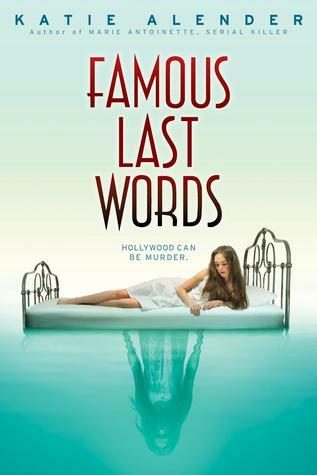 The LitChicks meet on Wed. Sept. 30 at lunch for a Hollywood theme lunch and to discuss Katie Alender's mystery Famous Last Words. It is not too late to join, if you know a student who needs a niche, please encourage her to join us. Las Charras in Spanish means "The Cowgirls." 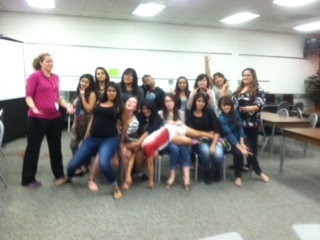 This group of English language learners chose Susan Juby's comedy about teenage relationships to start their book club. We will be meeting Wed. Sept. 23rd at lunch. The MHS guys book club struggled last year, so this year they are having a do-over. First, they are going to come up with a new name. We've started off with a few student leaders: Andrew Locke, Sam Distel, and Colby Kennedy are getting us organized. 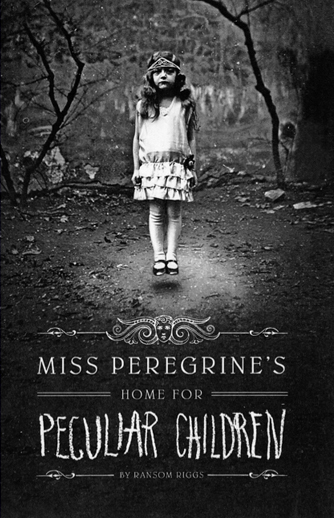 To begin, we are going to read with LitChicks and Las Charras from the Miss Peregrine's Home from Peculiar Children series. Gift Cards to City Market, Amazon, Barnes & Noble, Hastings, or local restaurants like Subway, Little Caesar's, or Domino's. Sponsor a meal for one month. Donations of paper products like: plates, cups, napkins, and forks. Grocery donations of chips, soda, or desserts. These crazy ladies were some of our Las Charras in April 2015.